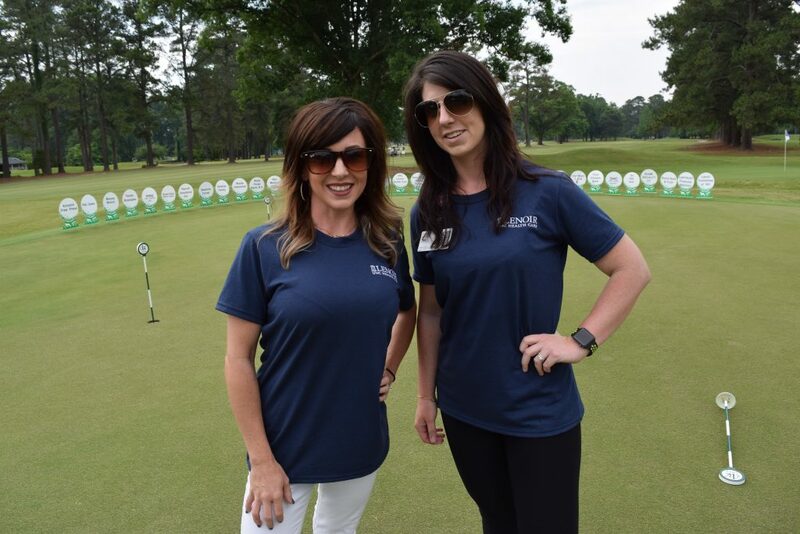 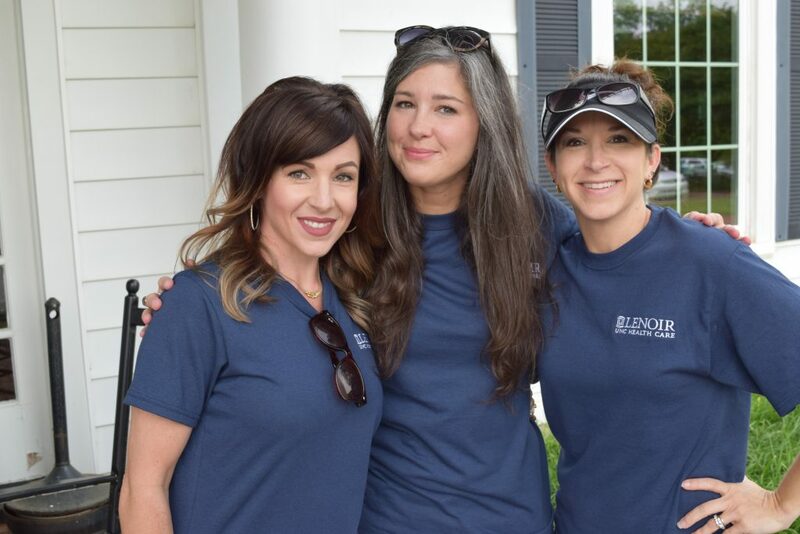 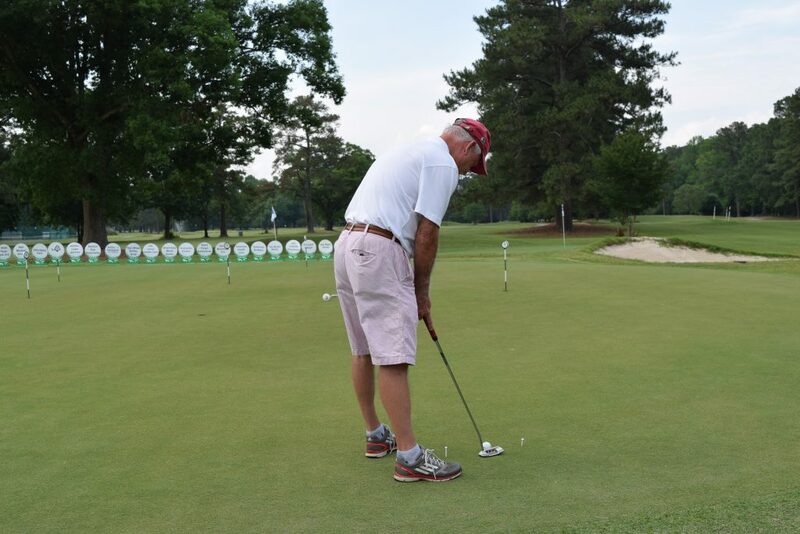 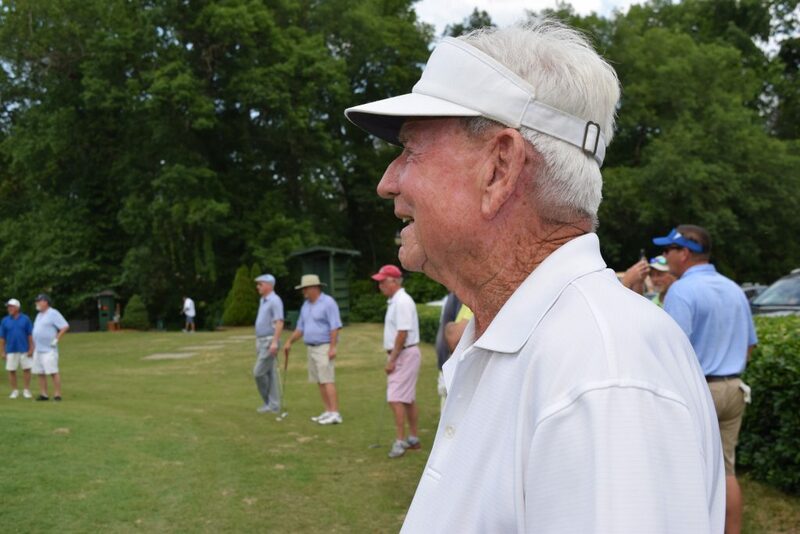 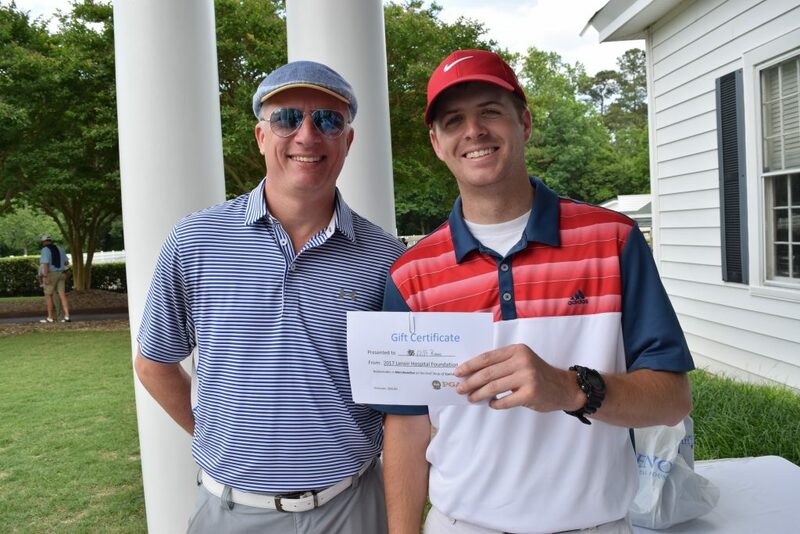 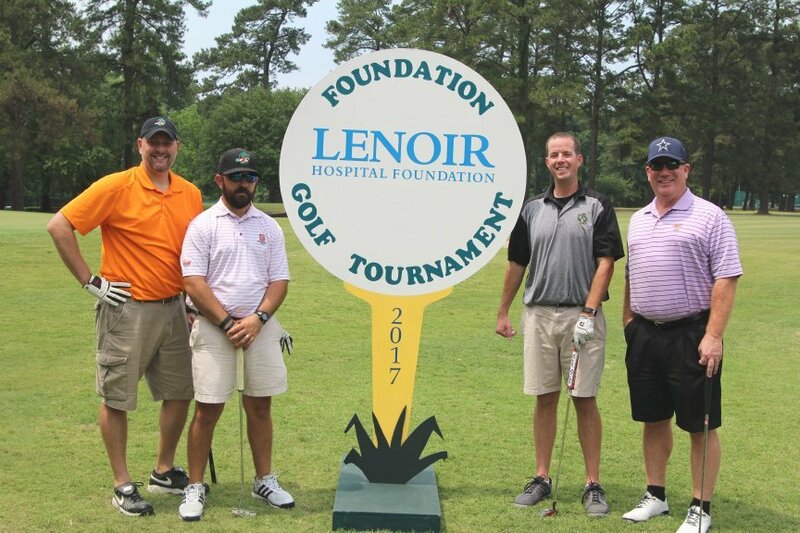 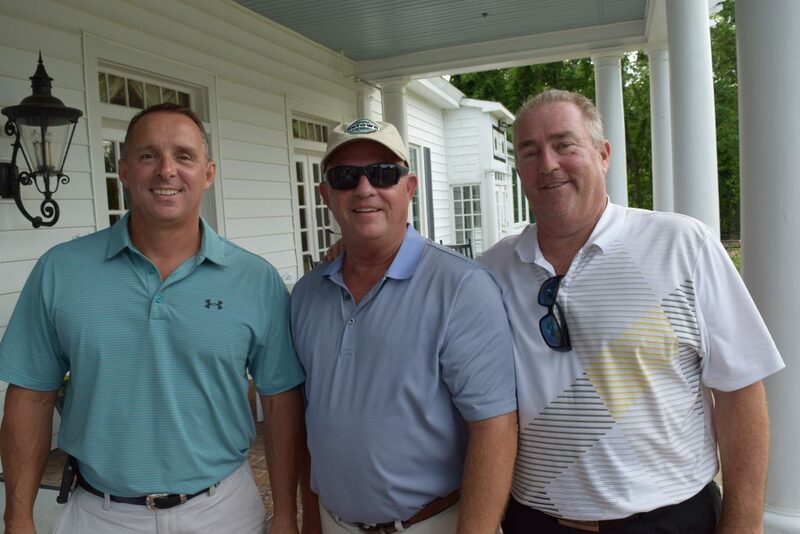 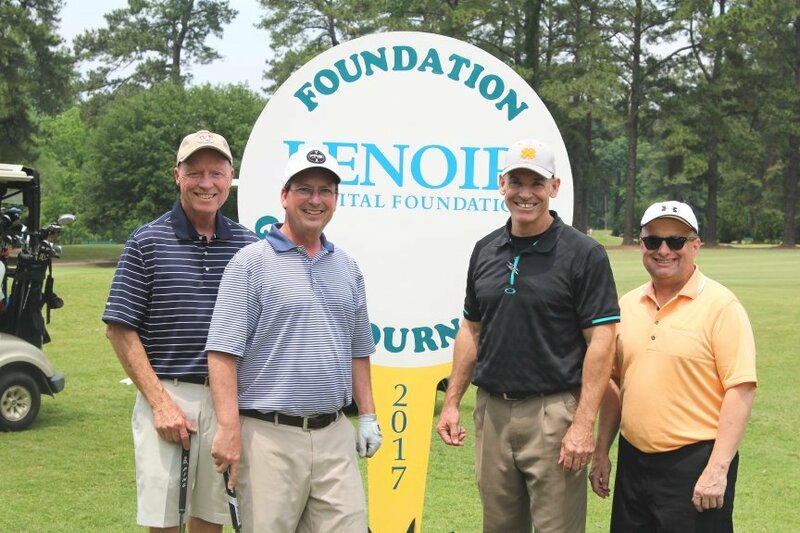 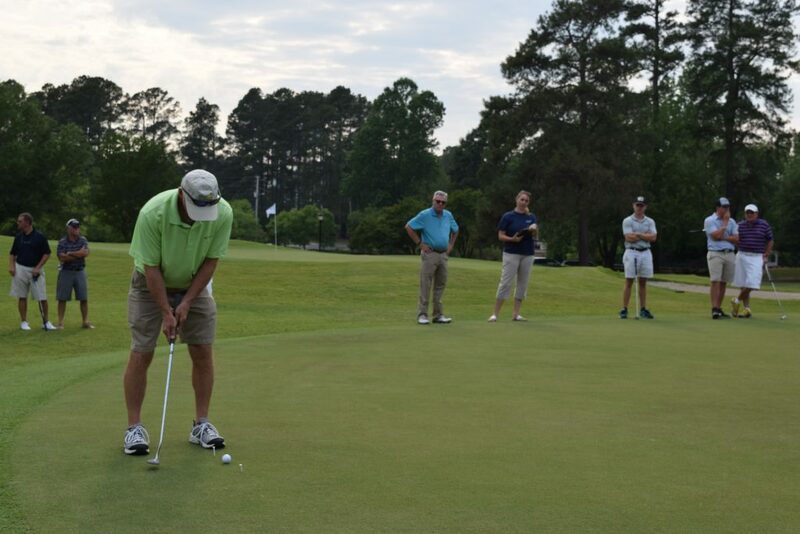 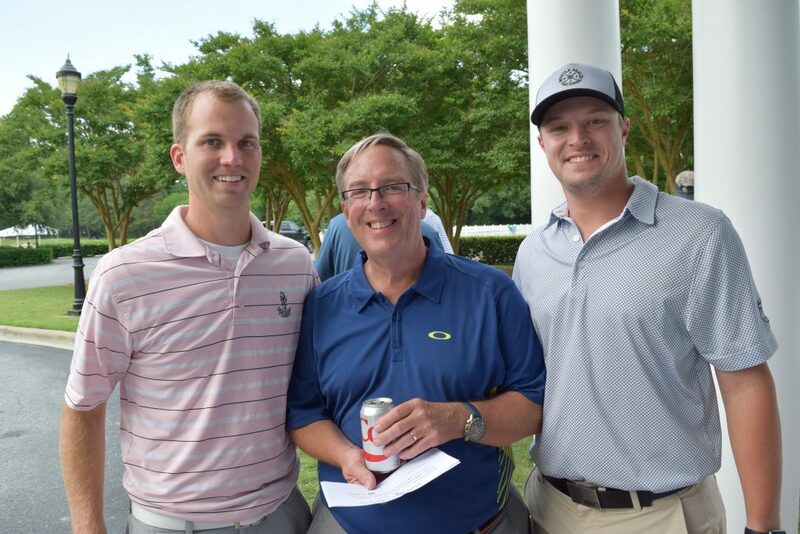 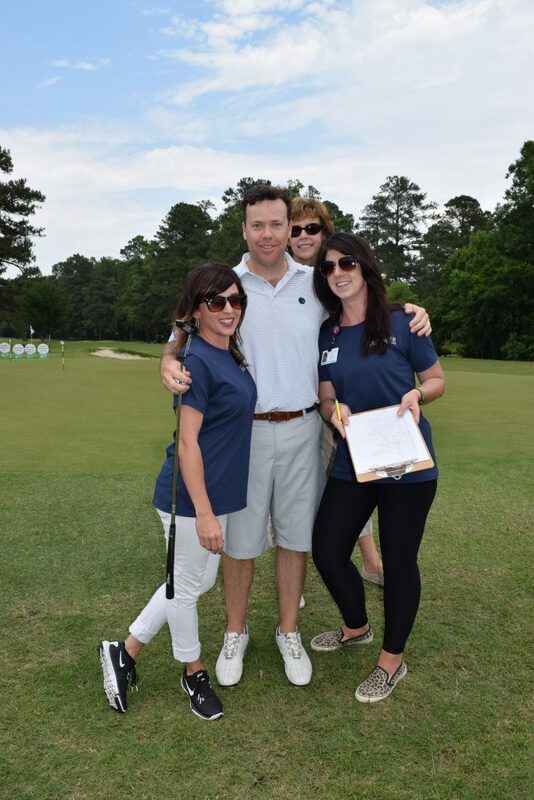 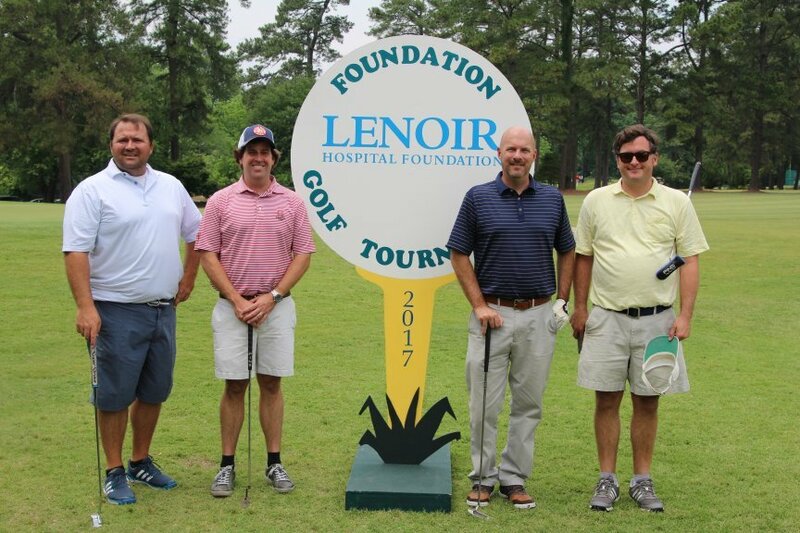 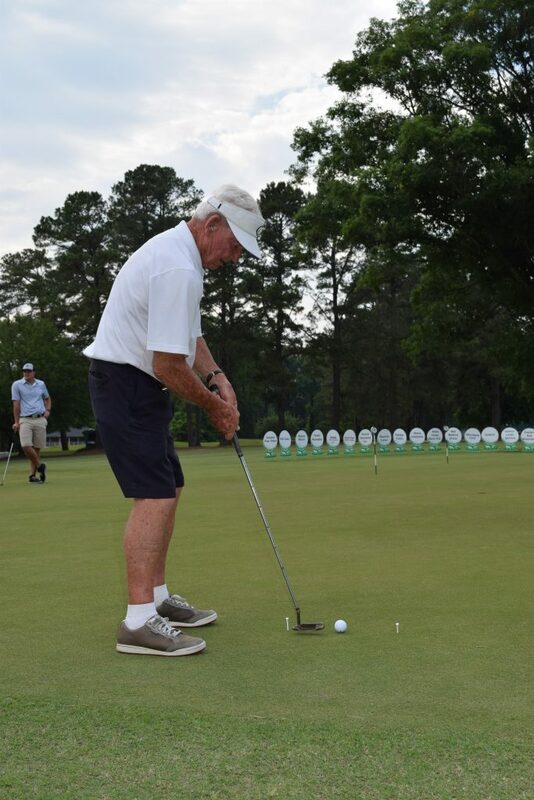 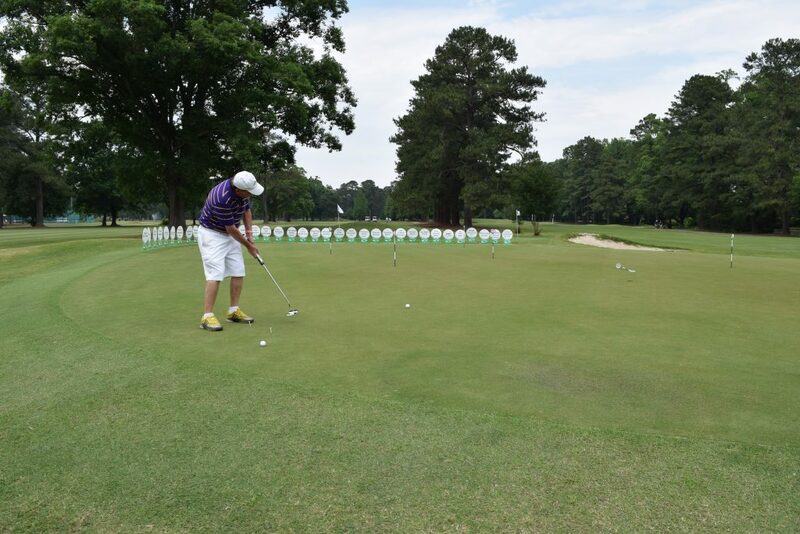 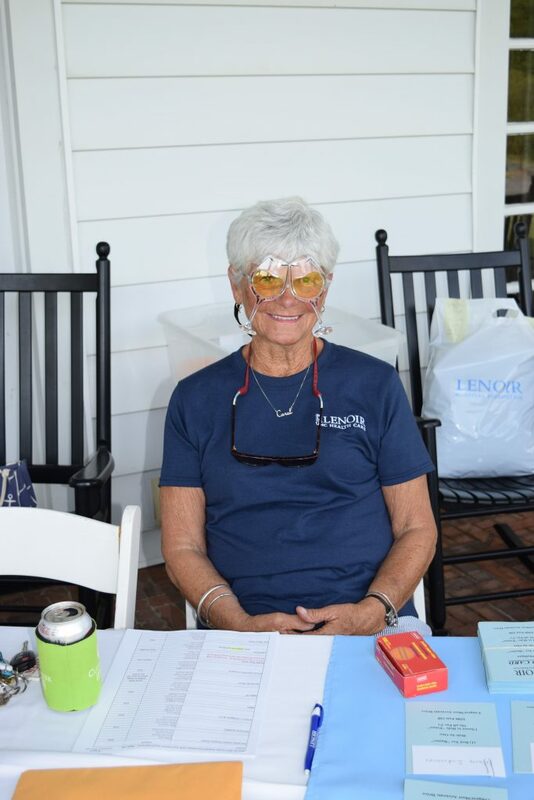 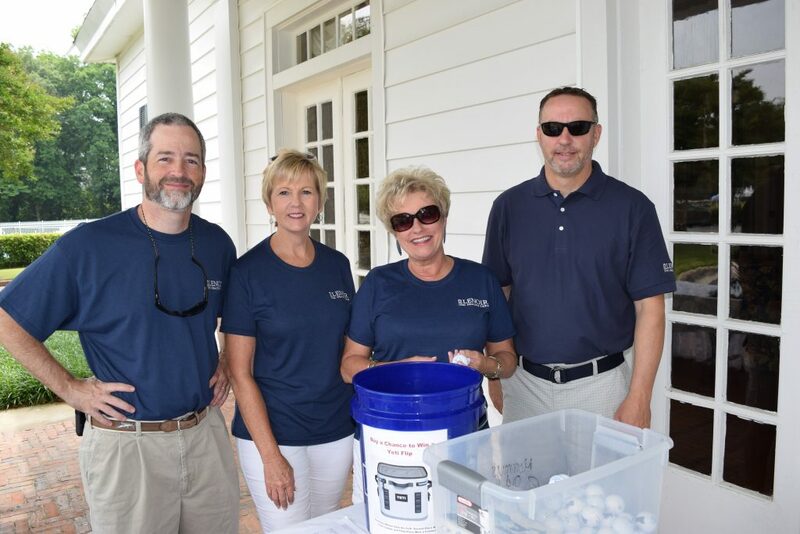 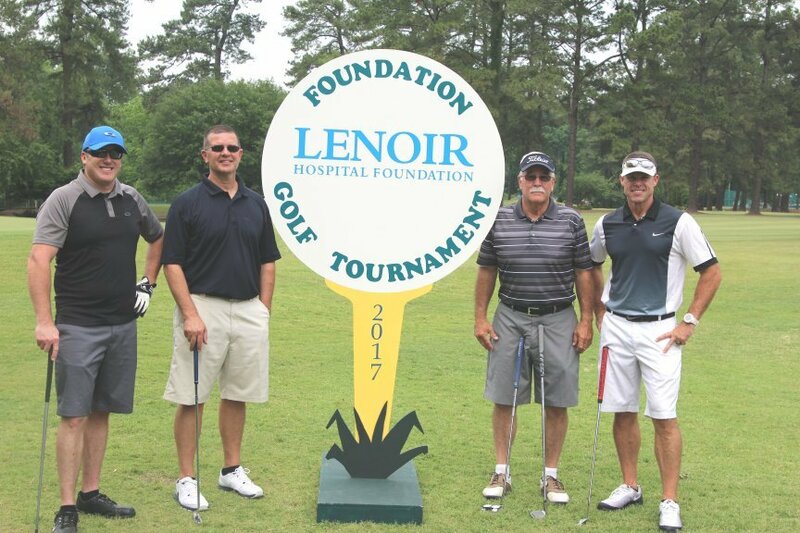 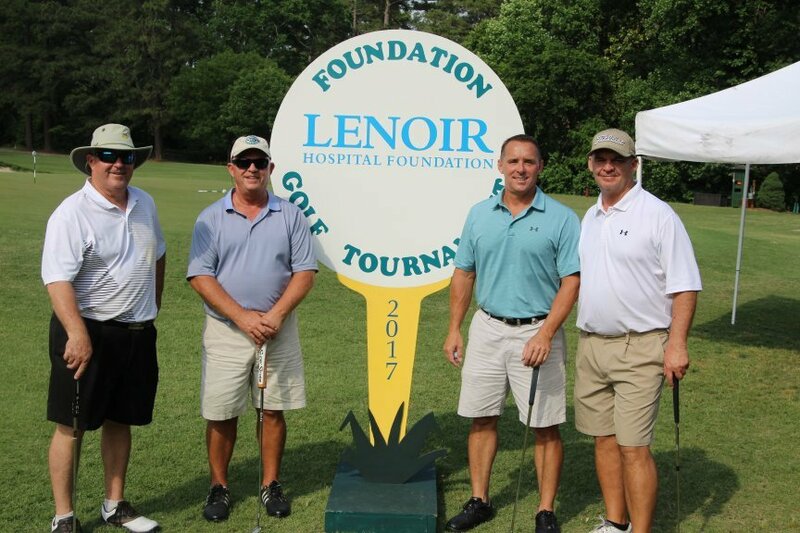 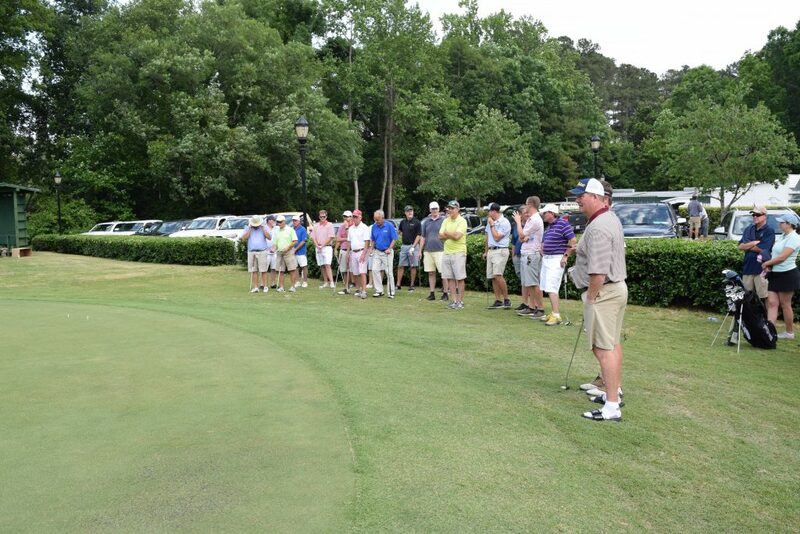 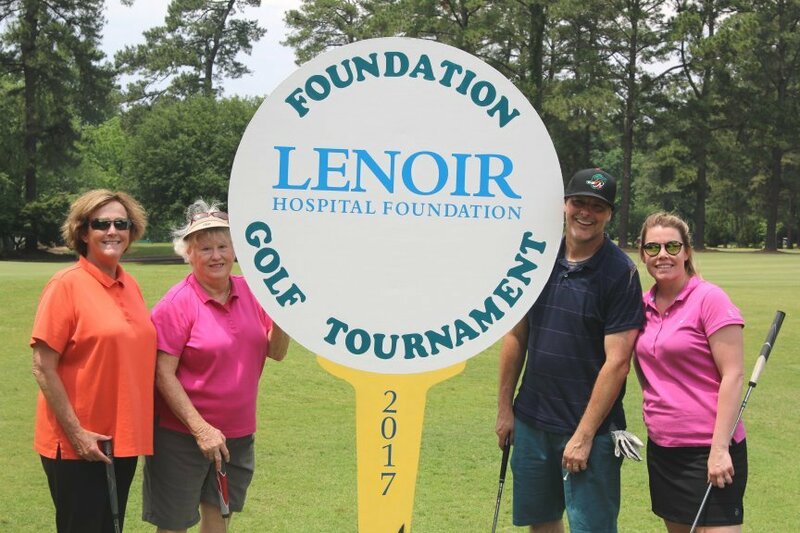 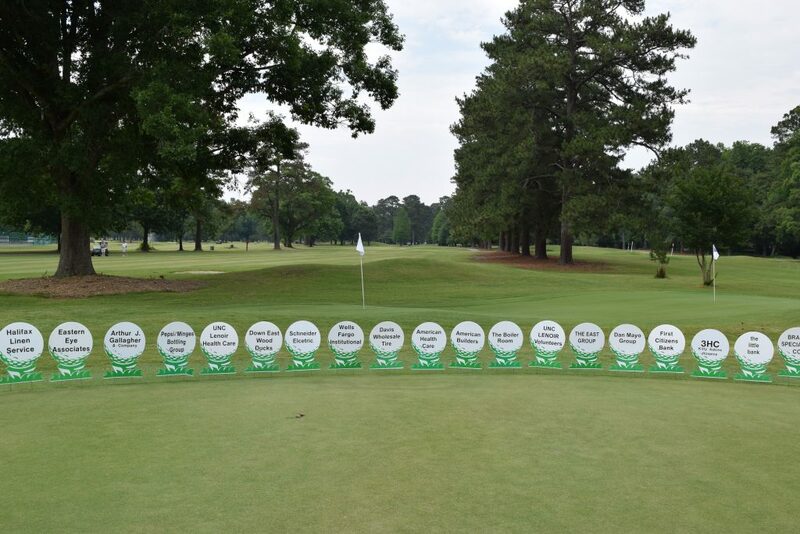 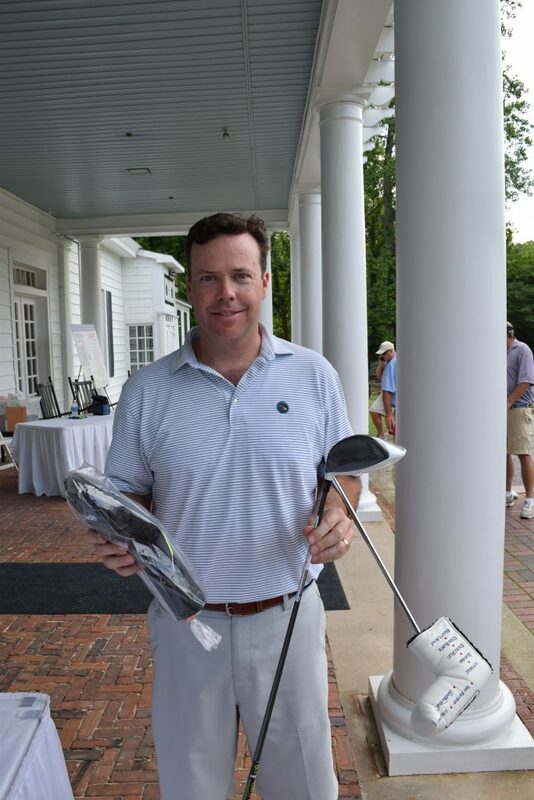 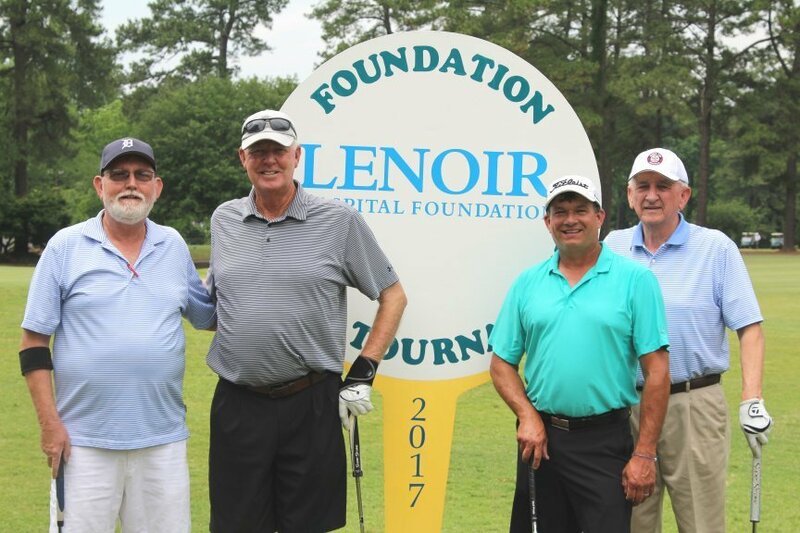 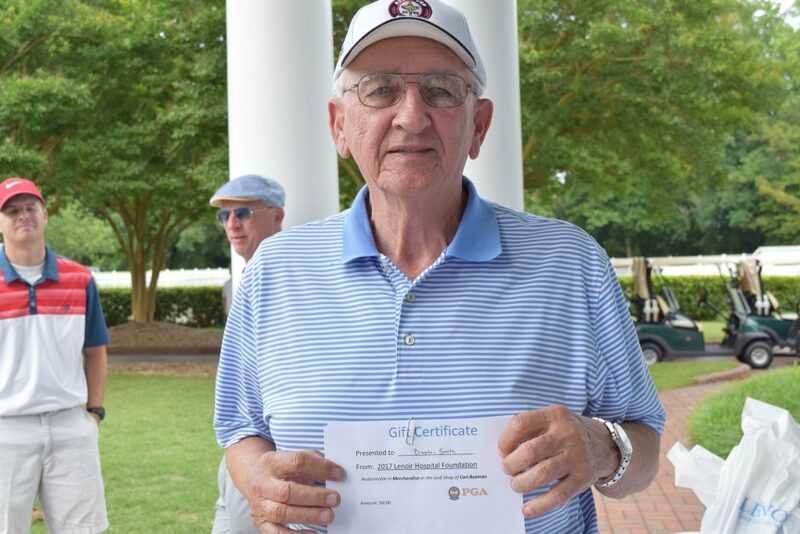 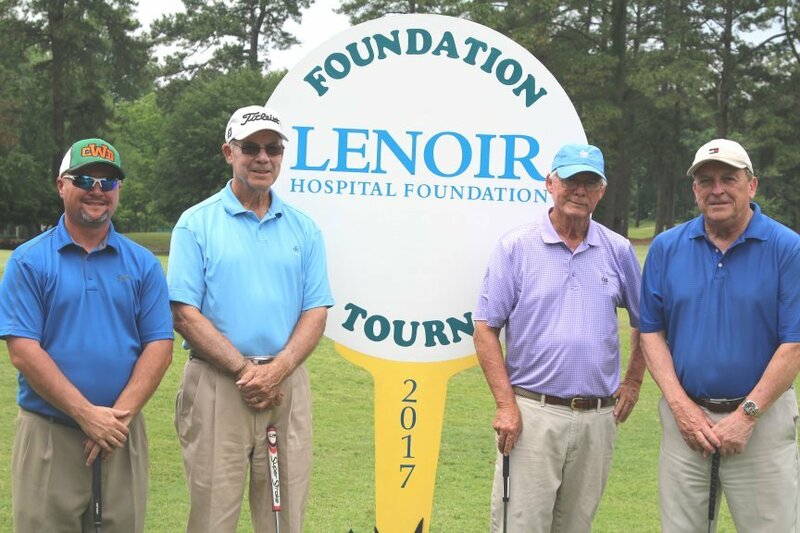 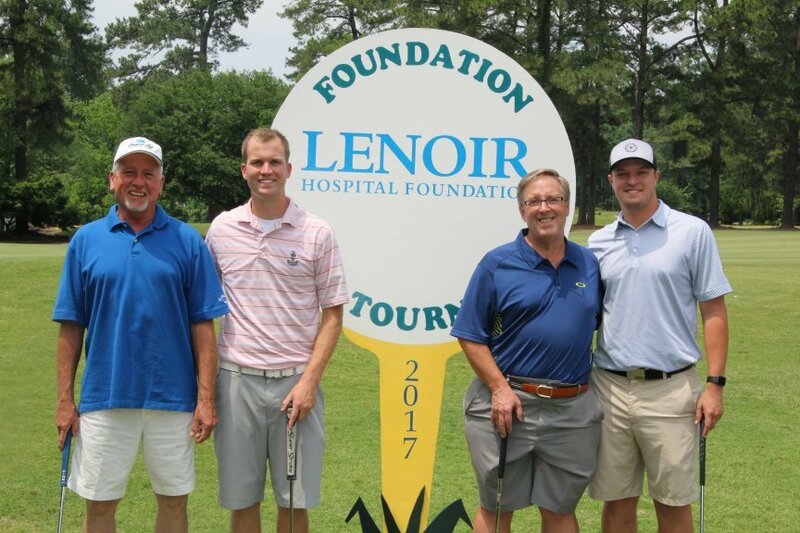 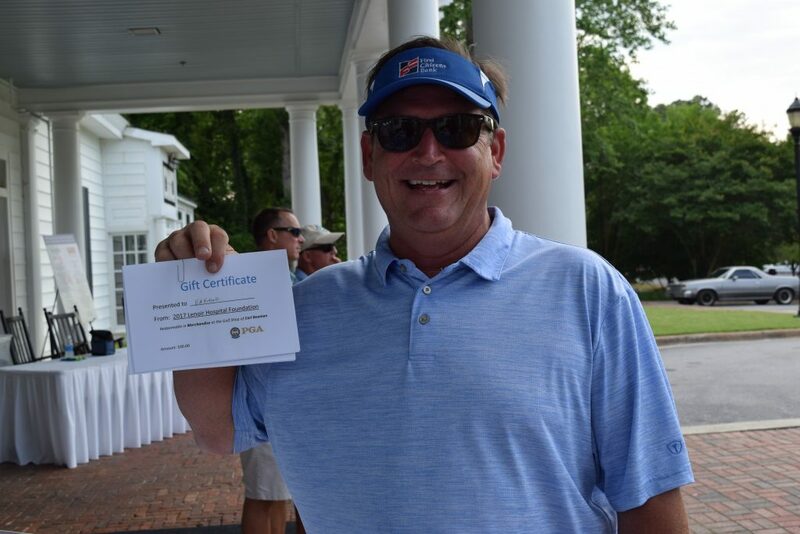 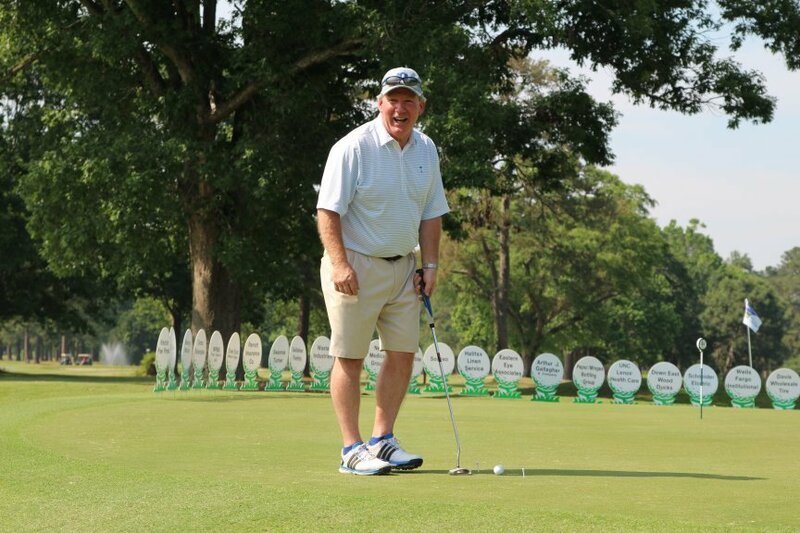 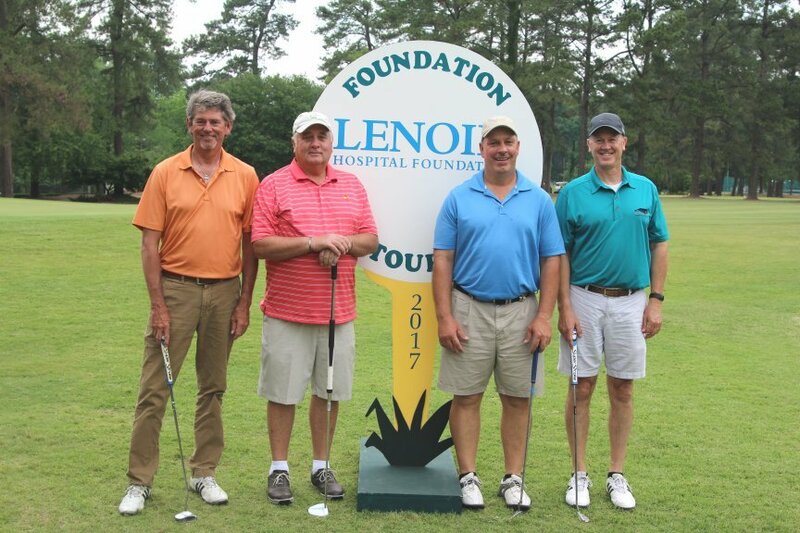 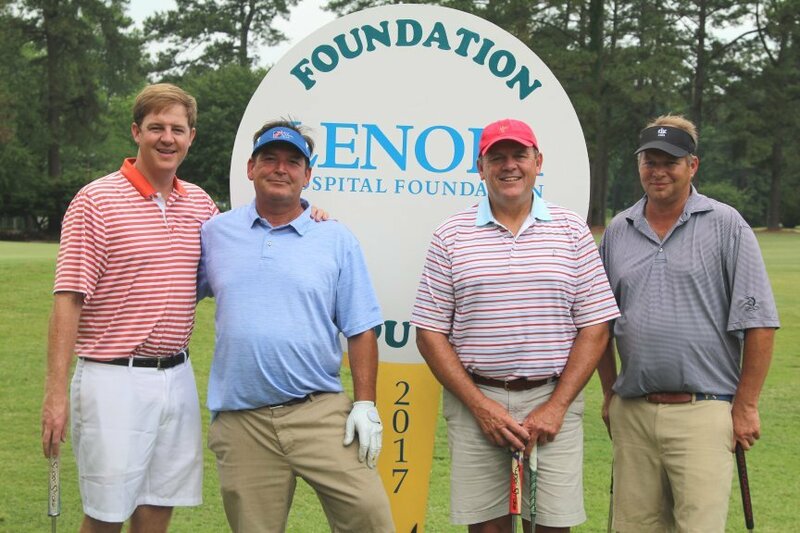 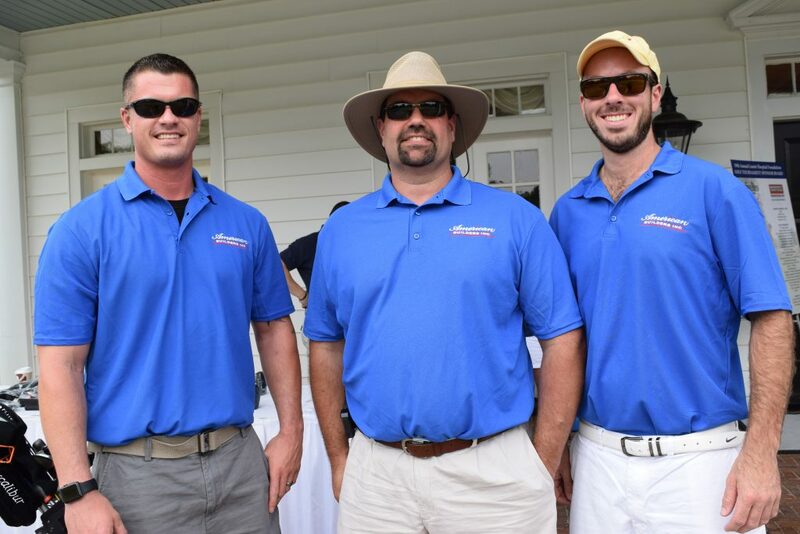 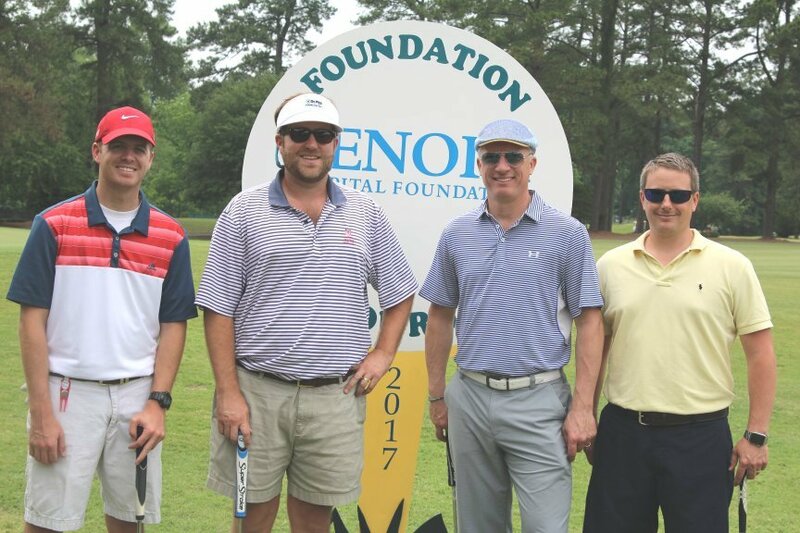 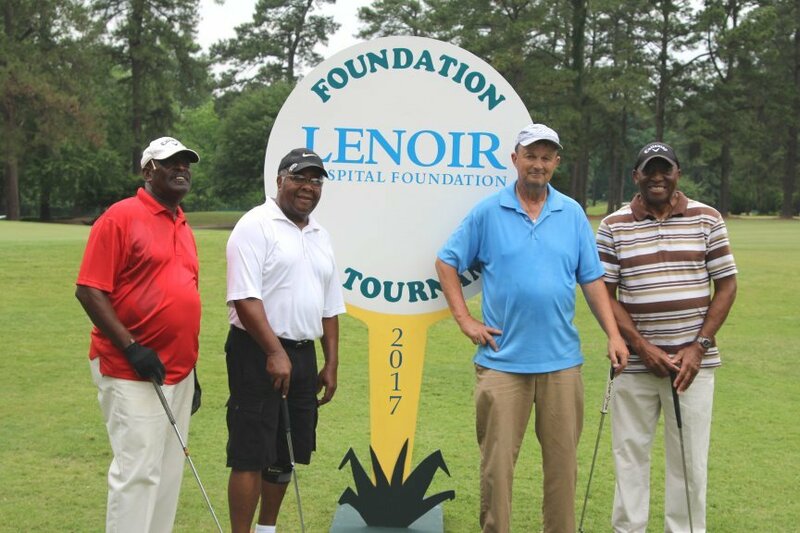 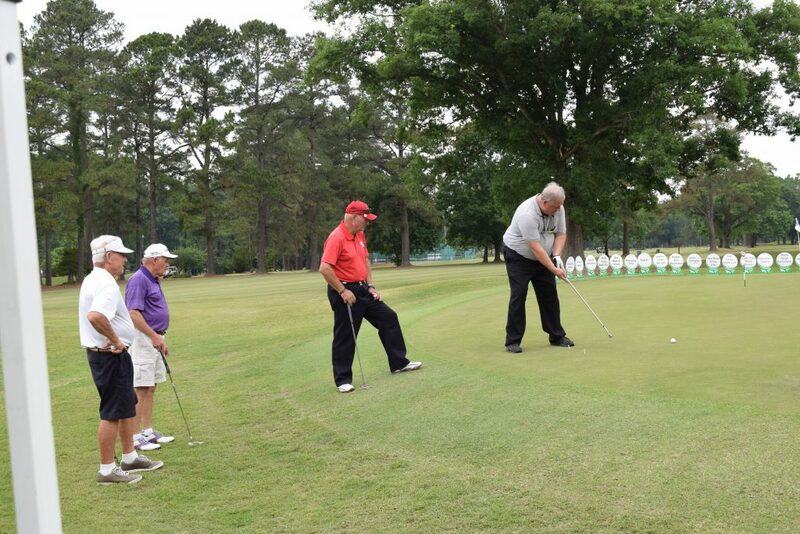 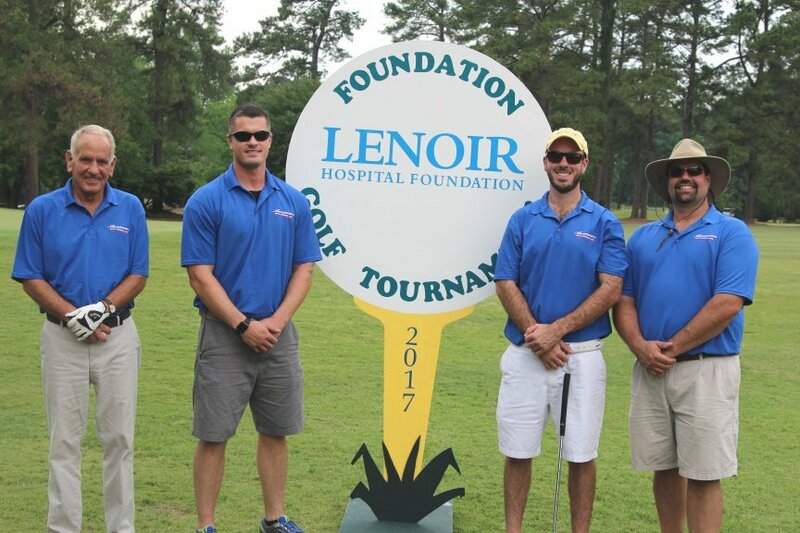 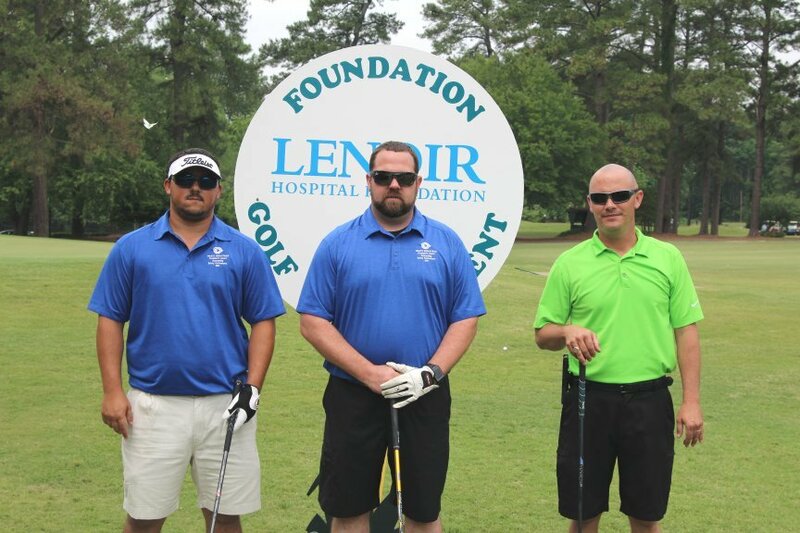 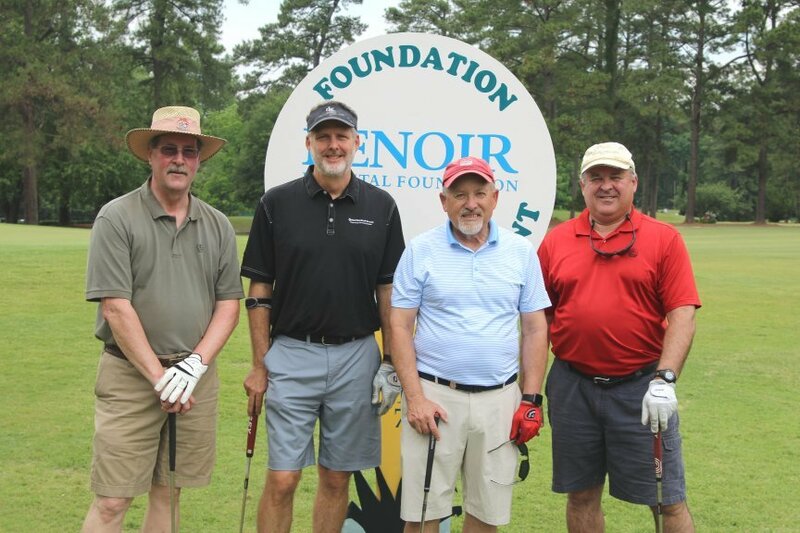 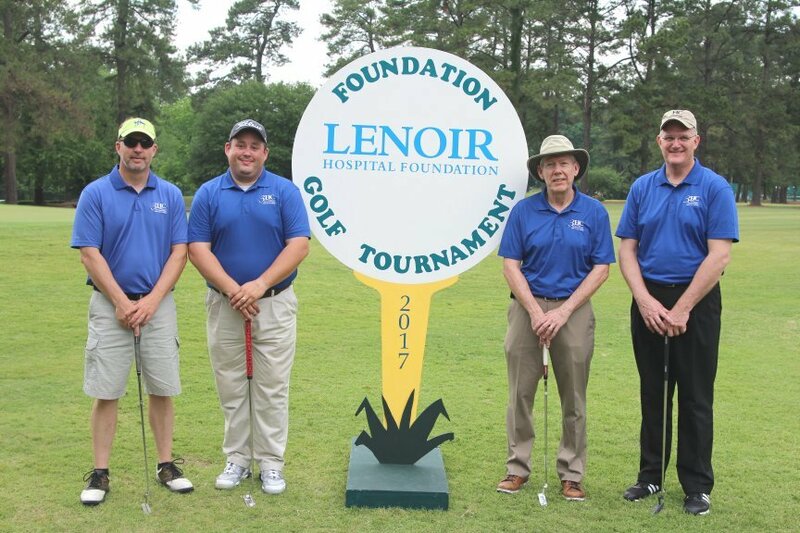 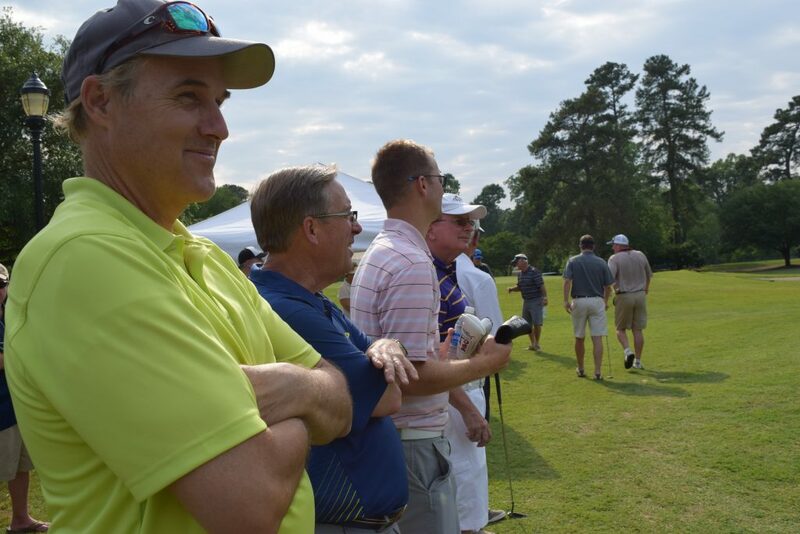 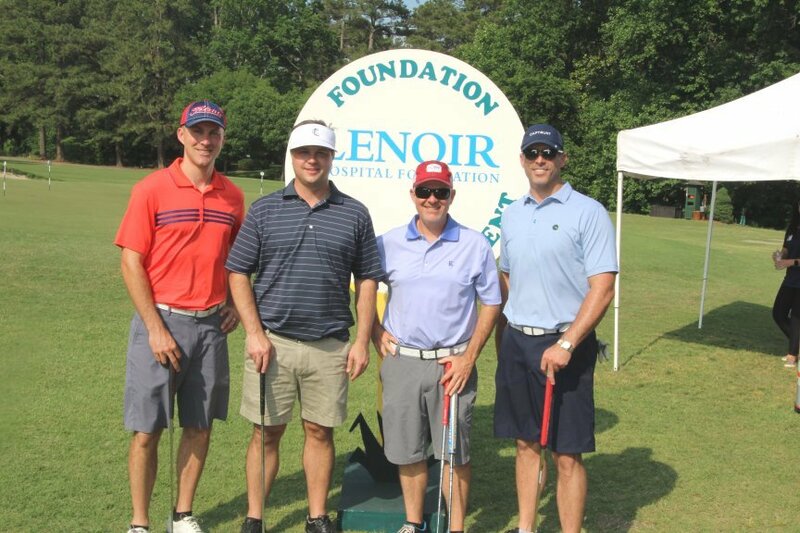 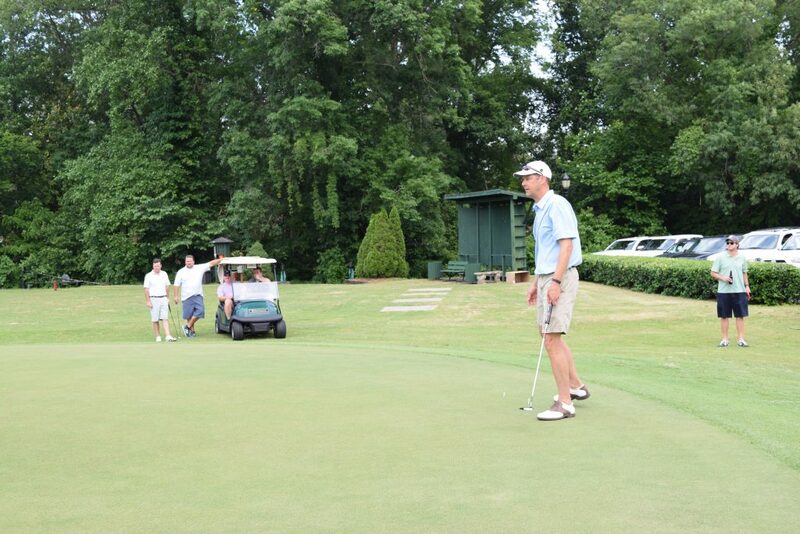 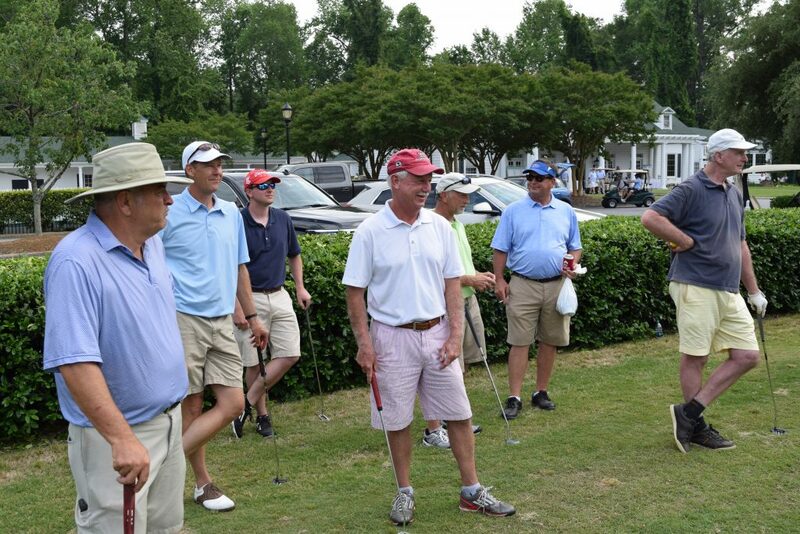 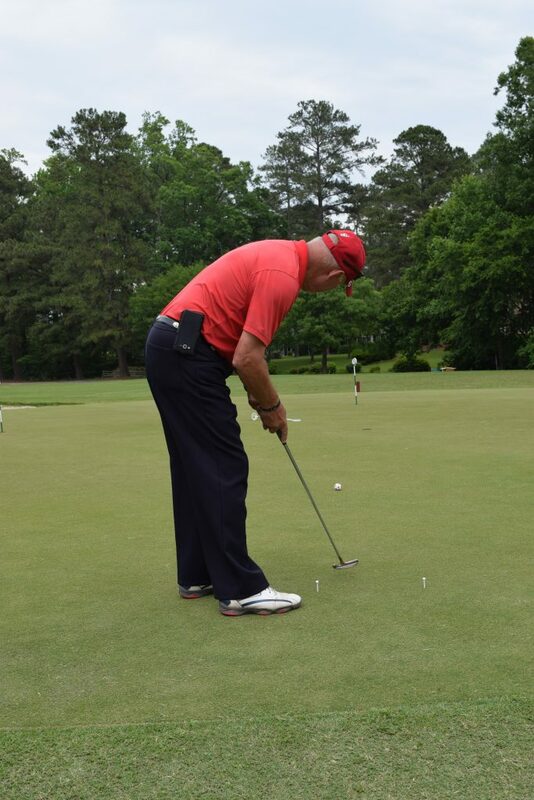 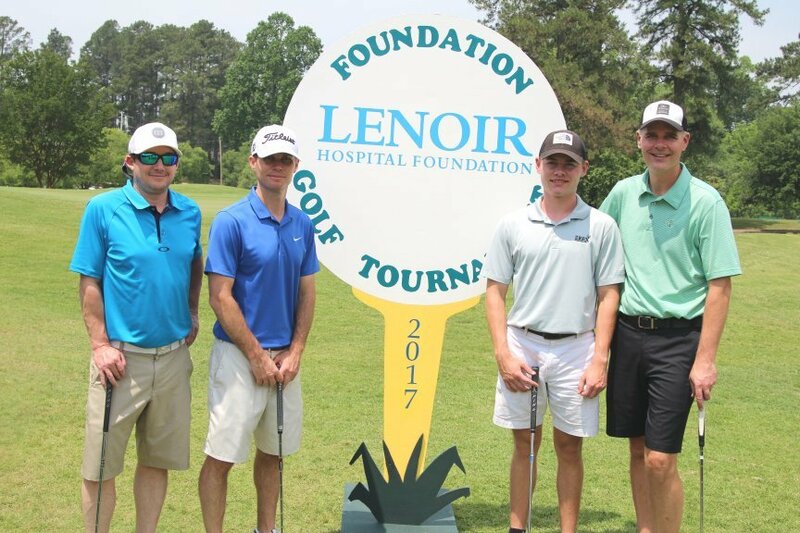 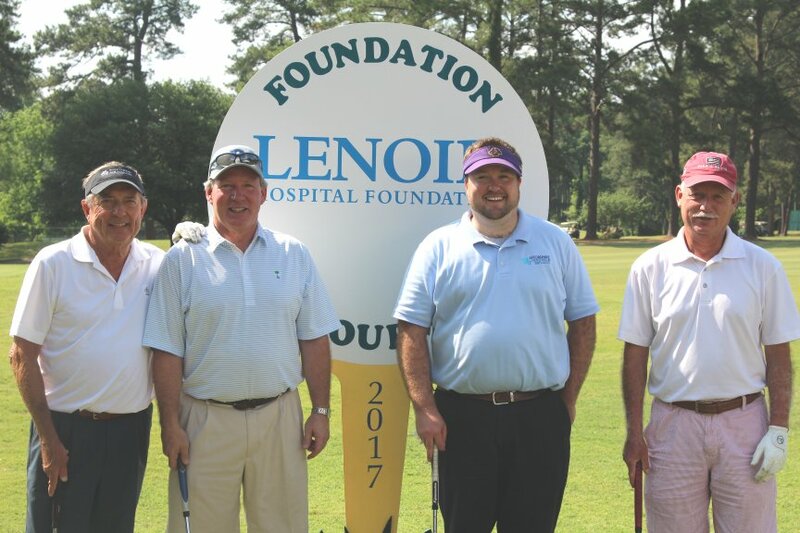 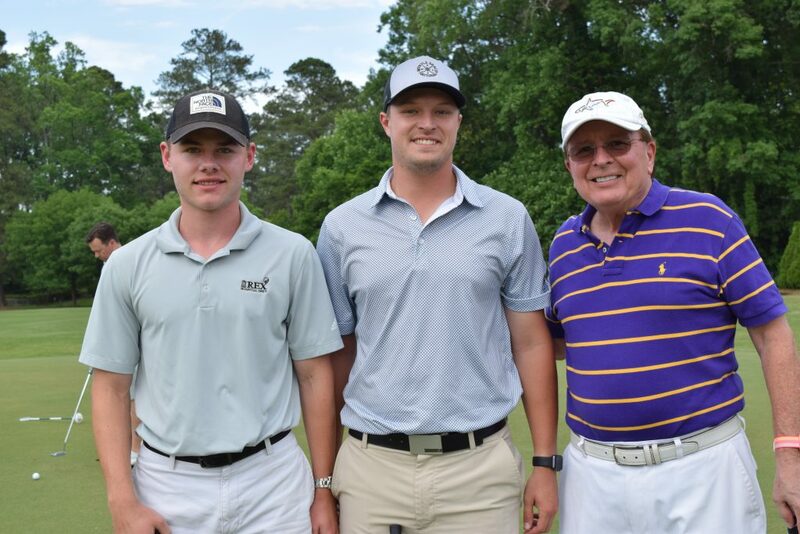 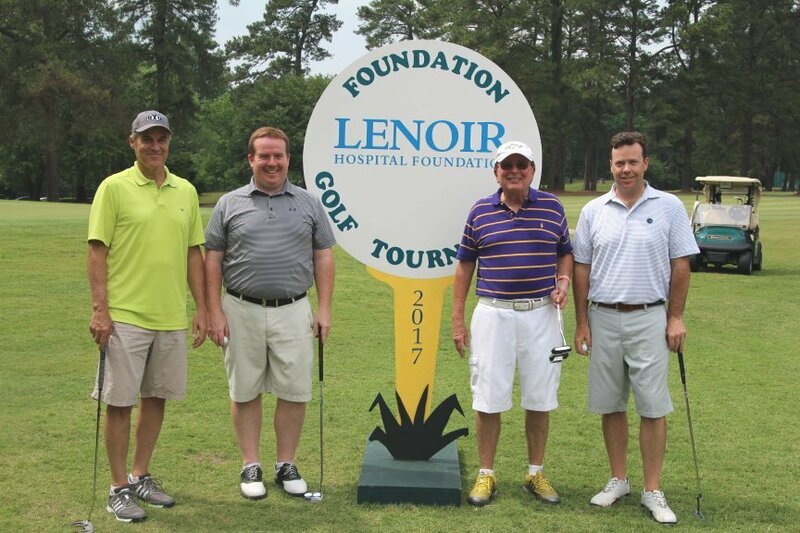 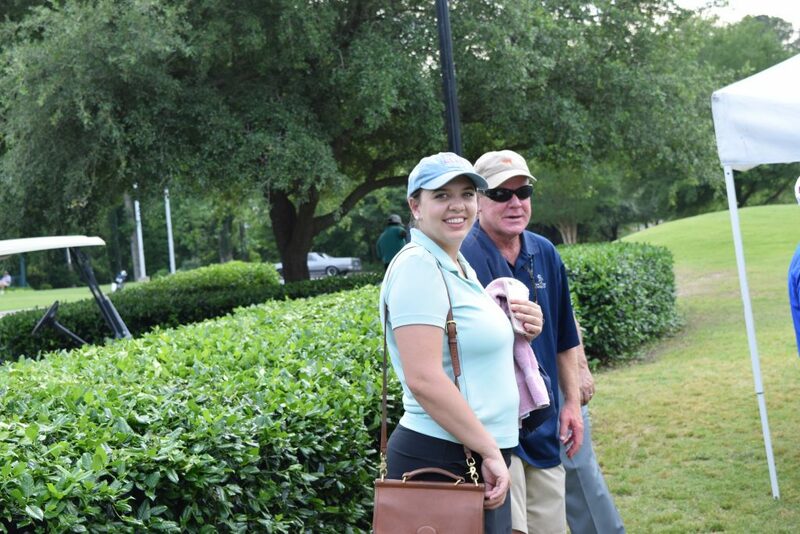 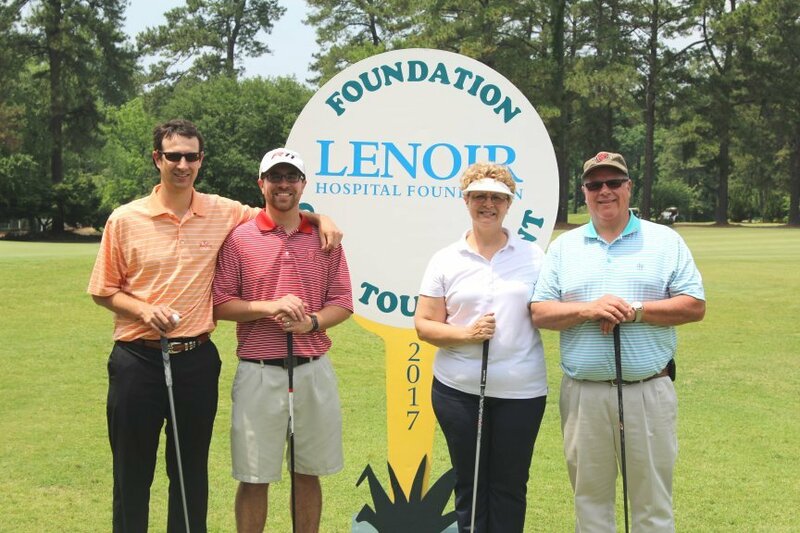 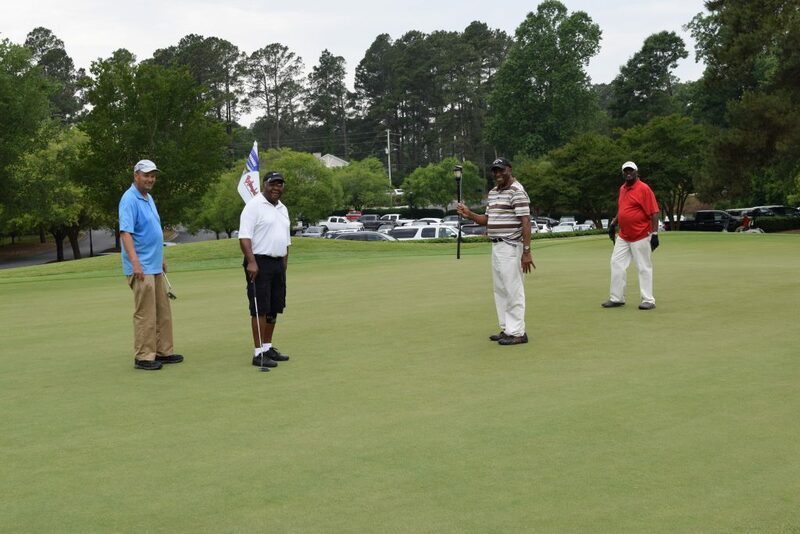 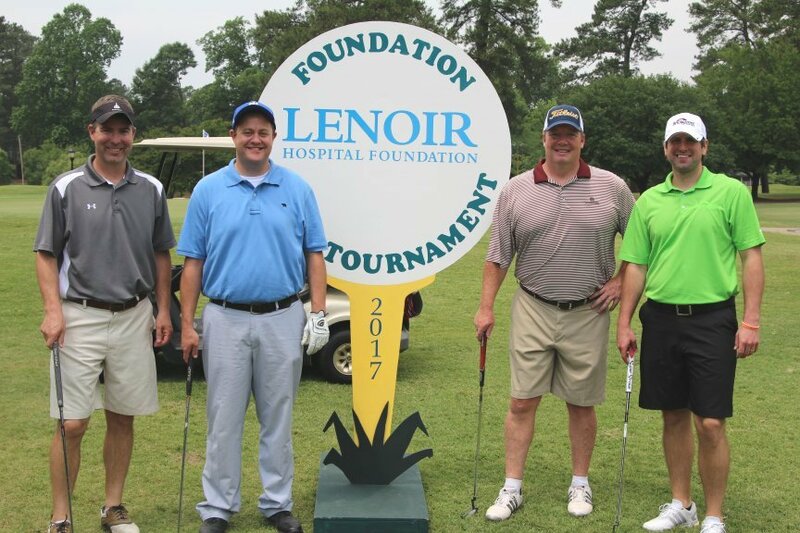 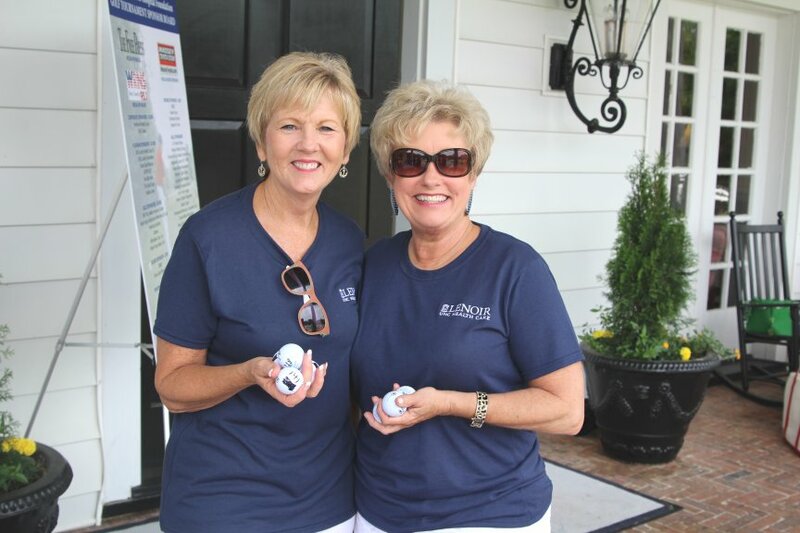 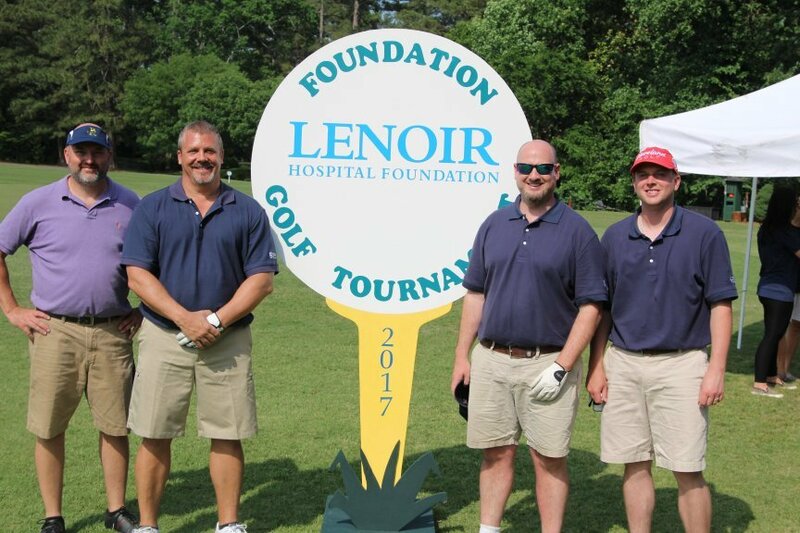 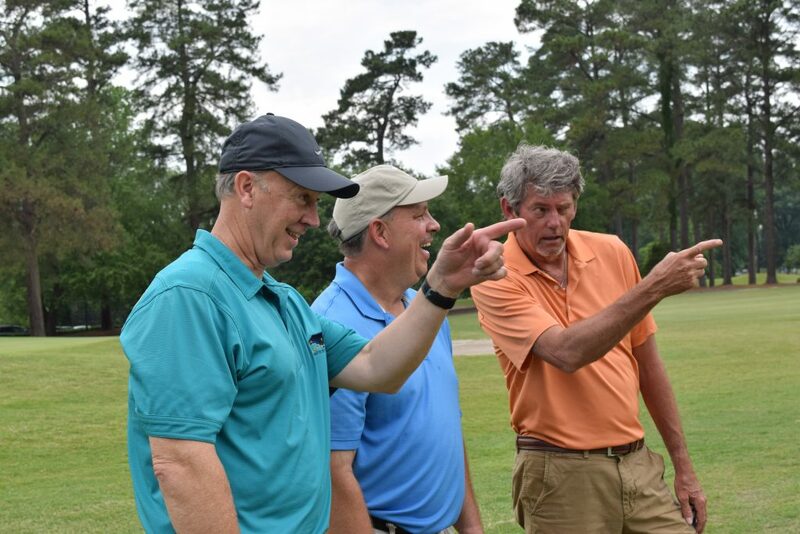 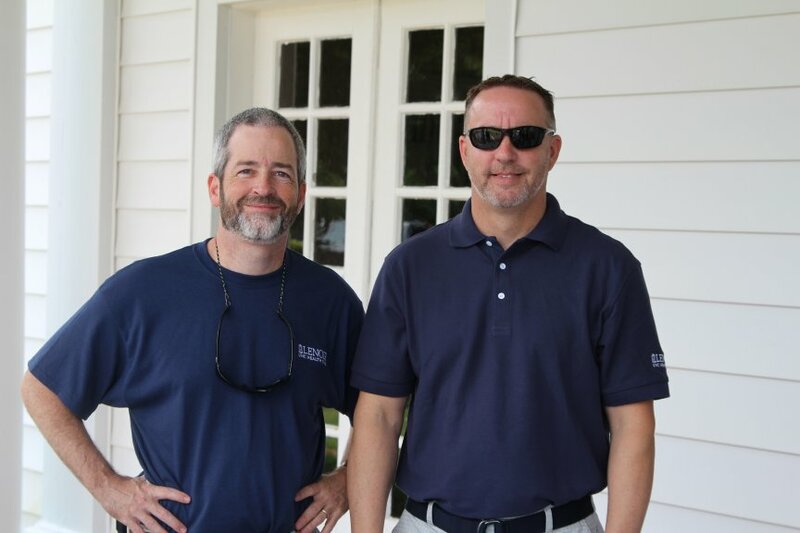 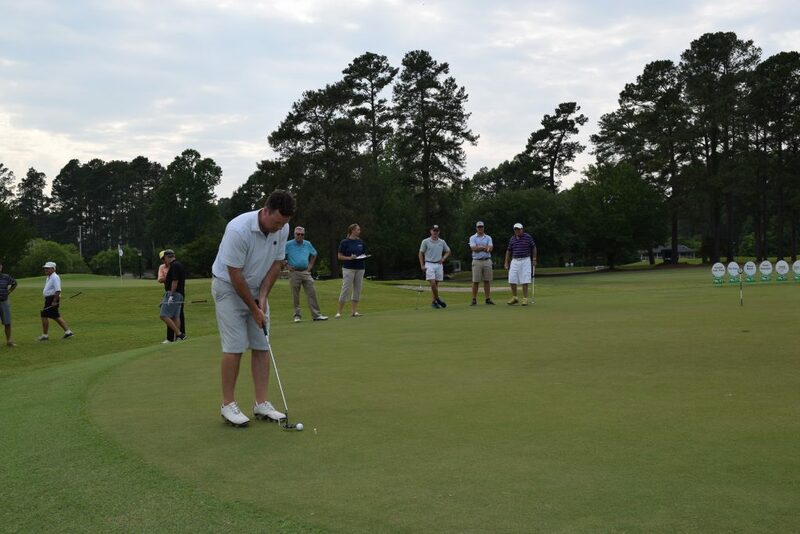 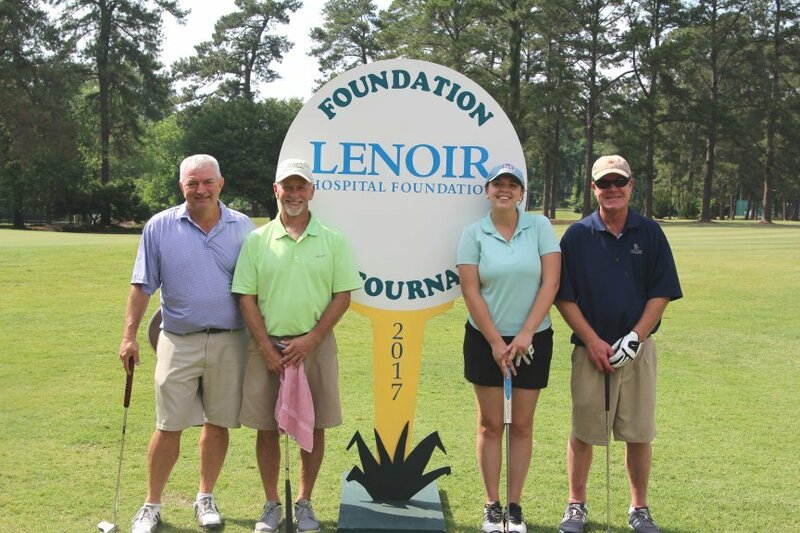 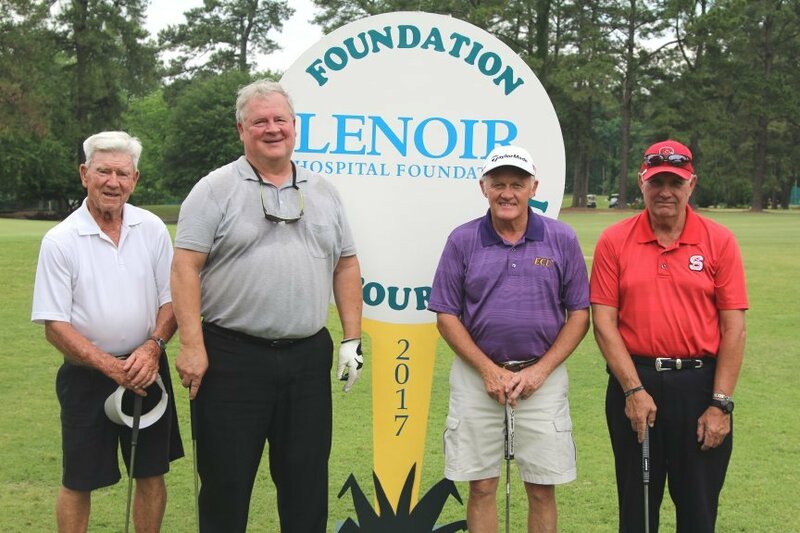 Lenoir Hospital Foundation’s 19th Annual Golf Tournament, held on Thursday, May 11 at the Kinston Country Club, raised $30,000 towards cancer care. 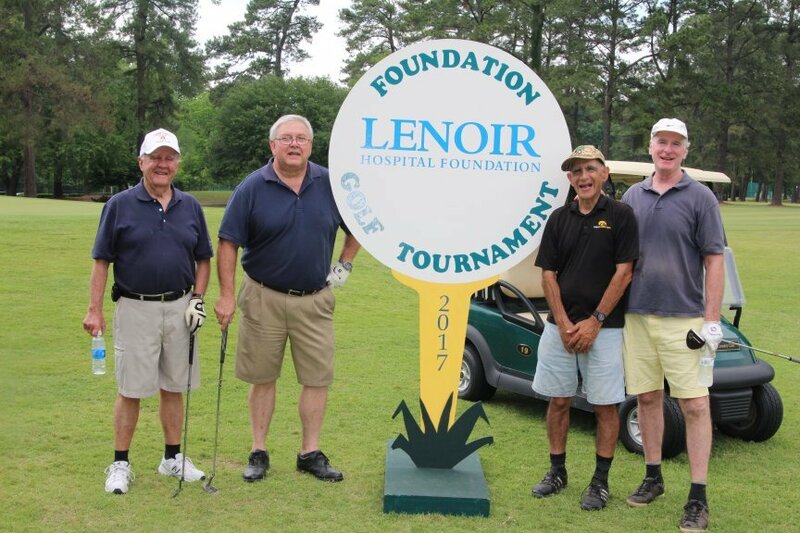 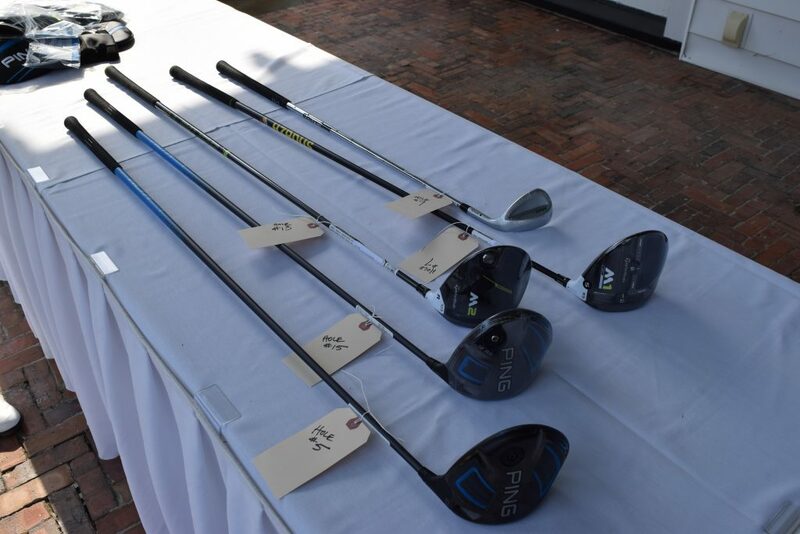 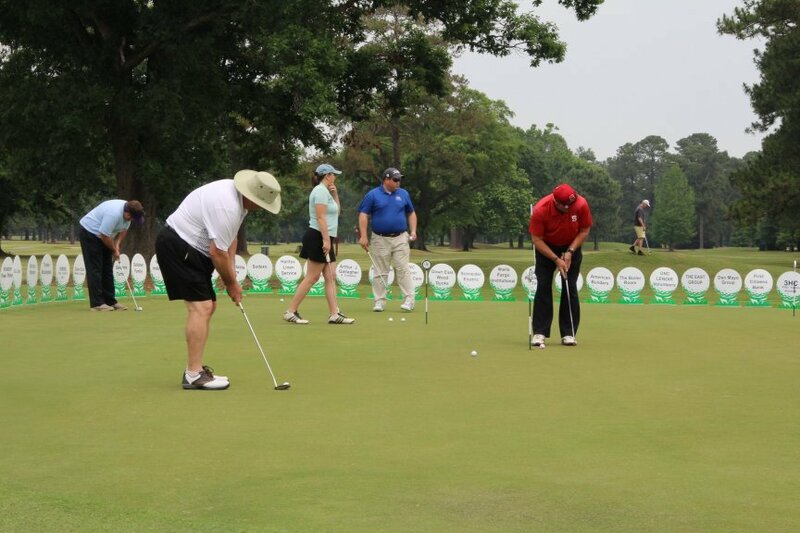 Proceeds from the golf tournament supported the Linear Accelerator Campaign and helped bring the campaign total to $840,000. 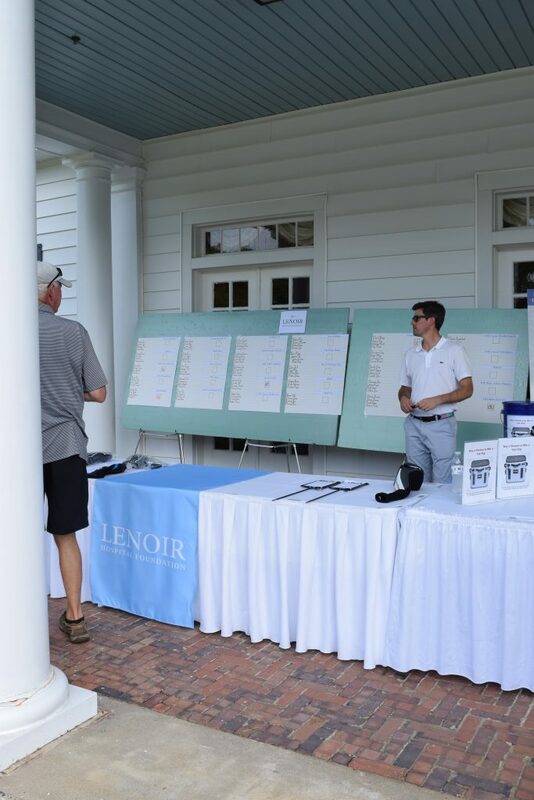 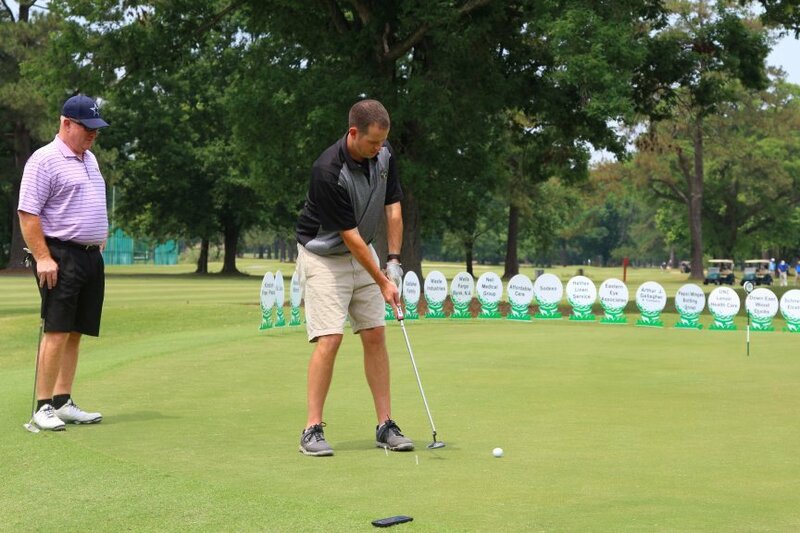 Two flights were awarded first, second, and third place prizes, with the winning team in the first flight playing for First Citizens Bank. 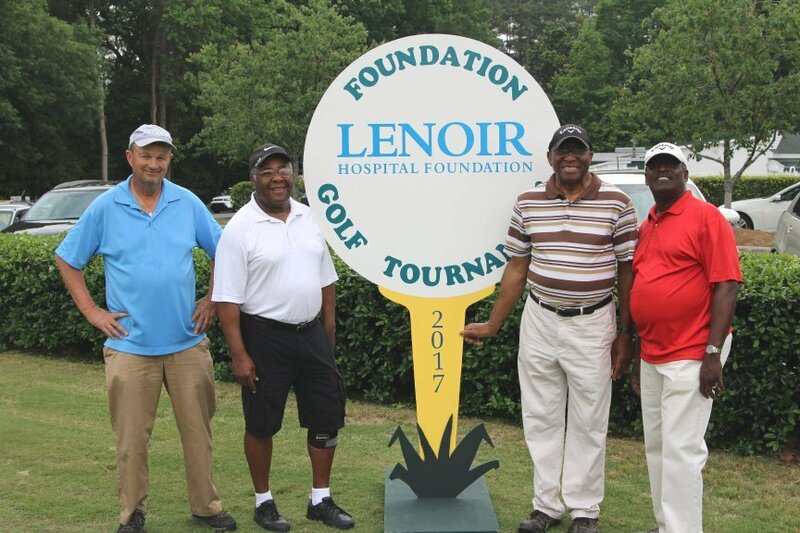 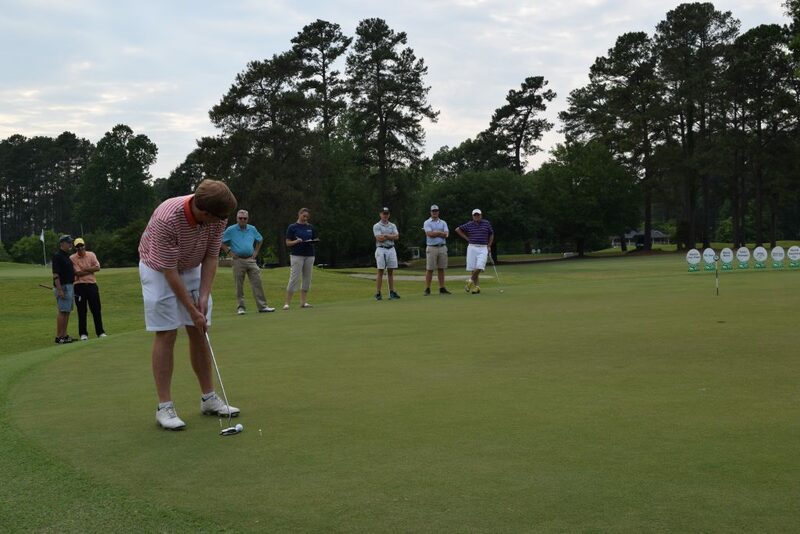 The team, with a score of (54), included Ed Futrell, Nathan Perry, Greg Smith and Tripper Parham. 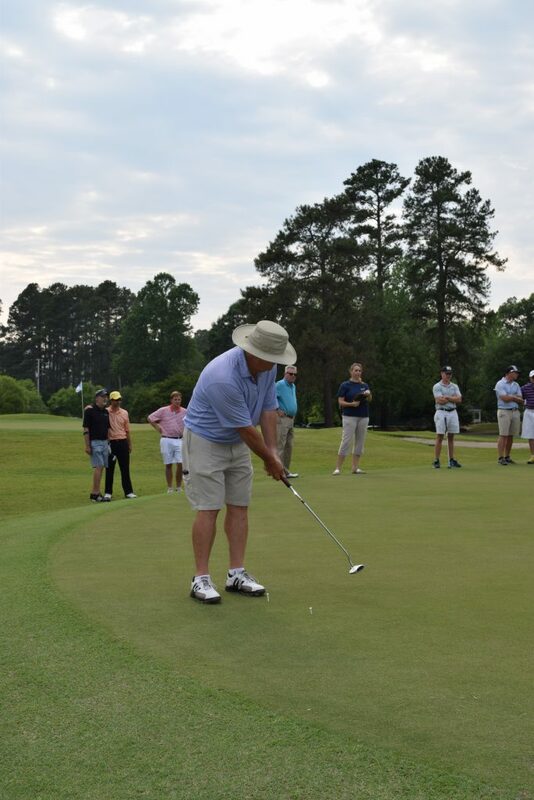 Other winning teams include second and third place in the first flight: Davis Wholesale Tire (55) and R-Mart Hardware (57), respectively. 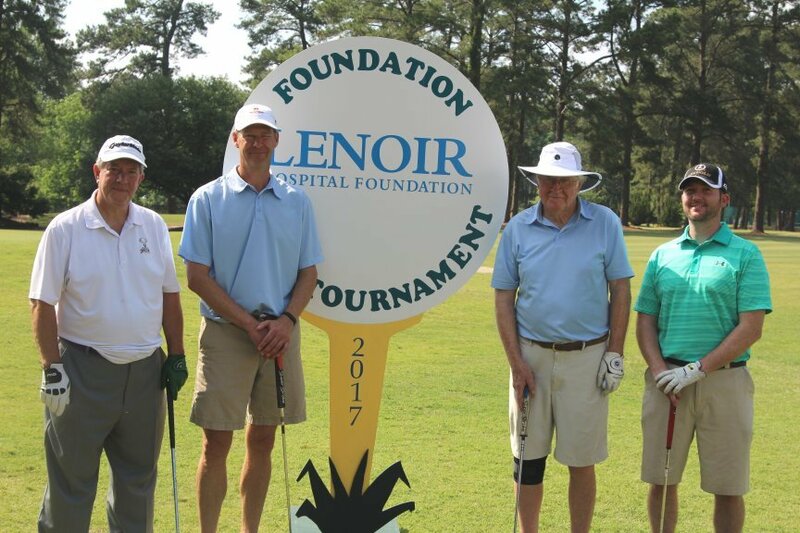 First, second, and third place in the second flight were won by BB&T (64), Down East Medical Supply (65), and Team Woodall (65).